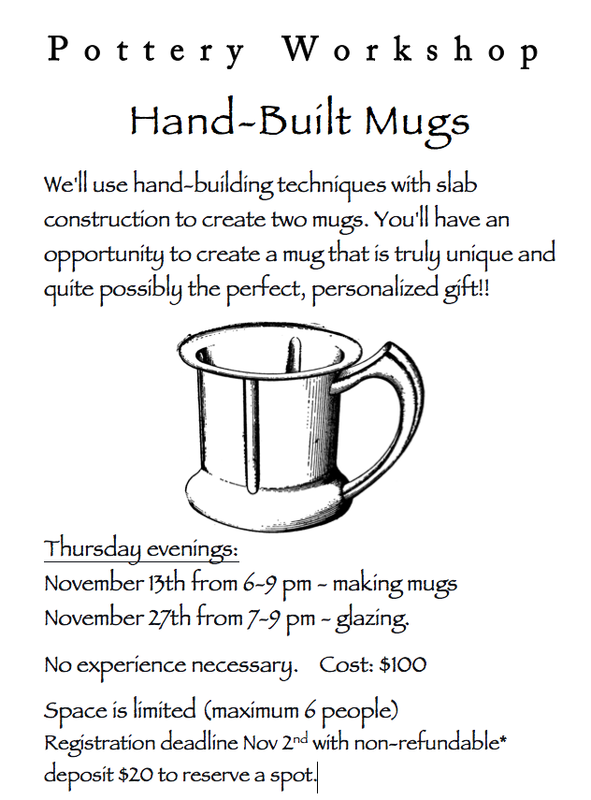 Hand-made pottery and lessons. 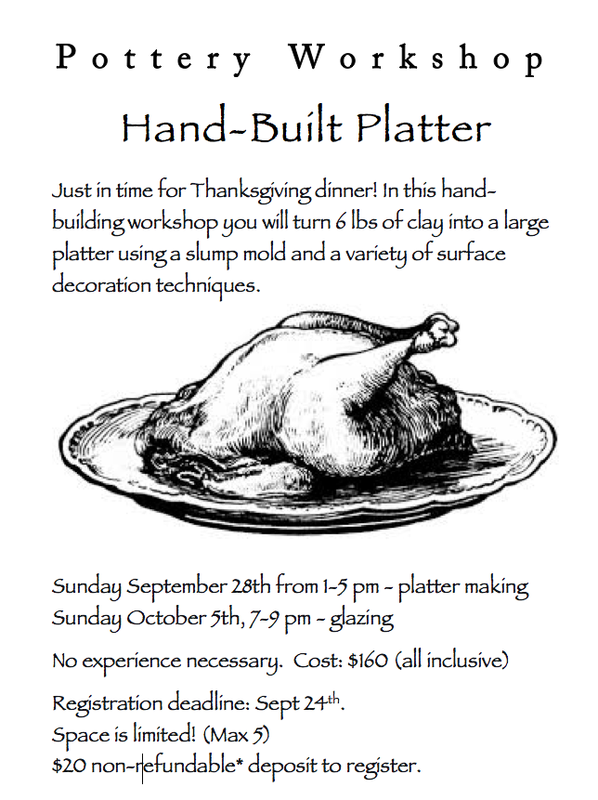 Wolfville, Nova Scotia: Hand-Building Workshops!! !